Tooth decay (cavities) is the single most common childhood disease. Worse, cavities often are the least of the health concerns for many children. 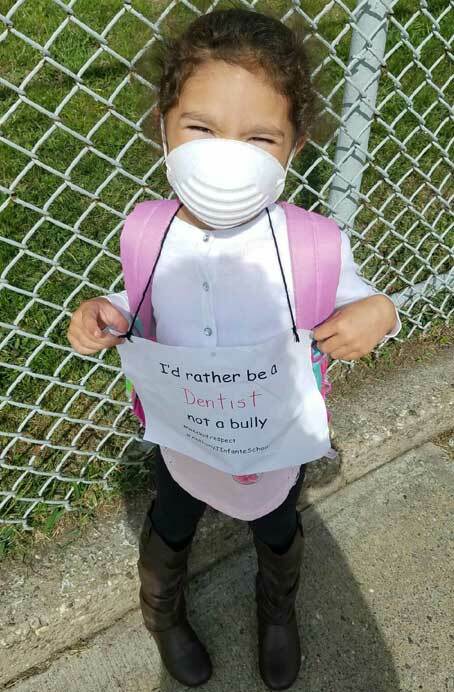 At Summit Smiles, our emphasis with each child is prevention. We would much rather prevent dental decay than treat it. We help toddlers get a great start at dental care. The American Academy of Pediatric Dentistry recommends that each child be seen by the age of 1. We recommend a cleaning and exam at least every 6 months. Since baby teeth decay very quickly, early diagnosis of cavities is essential. Professional cleanings and exams allow us to pinpoint concerns while they are small and easy to correct. We also teach your child proper brushing and flossing. Fluoride treatments are applies to strengthen the child’s teeth in order to prevent decay. Dental Sealants are applied to the adult molars to further help make the adult molars more resistant to decay. Orthodontic evaluations are done and discussed with the parent to help get the child to the right orthodontist at the right time of development. Panorex and Nomad Pro digital xray systems: It’s never been easier and more comfortable to take x-rays on children! This allows us to diagnose and treat earlier than ever before. And kids appreciate how quick and painless it is! 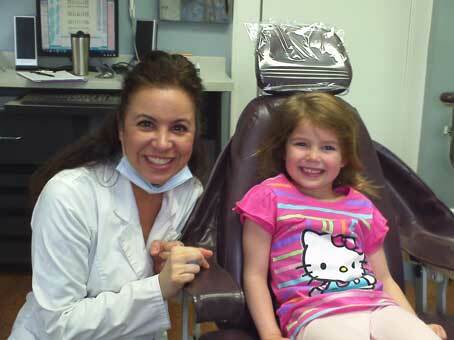 We love treating kids at summit smiles!